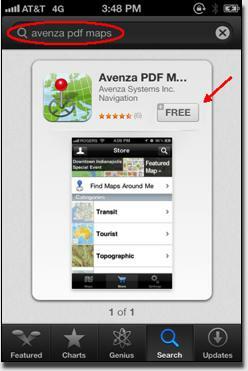 - Search/ Install "Avenza PDF Maps"
Please note that only GPS enabled devices will show your location on the chart . 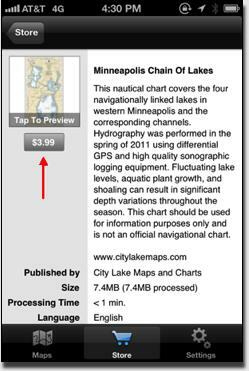 The chart can be viewed, searched, placemarked, and measured on ANY iOS or Android device. 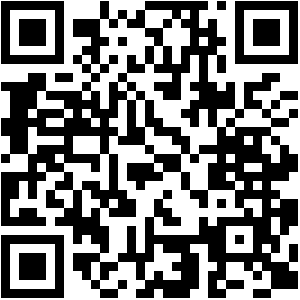 Non-GPS enabled devices will show an estimate of position within a wifi coverage area.